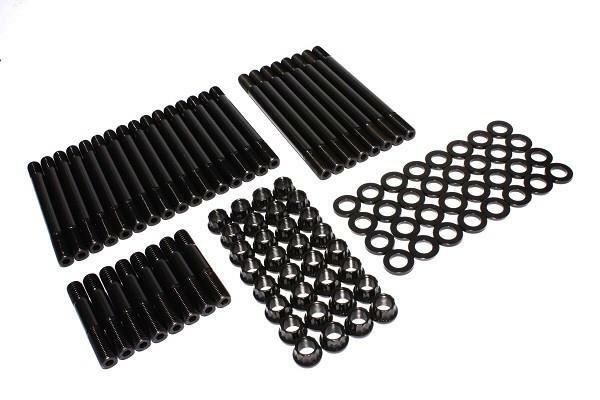 RHS Cylinder Head Stud Kit UNIVERSAL - Dezod Motorsports Inc - Home of the automotive performance enthusiast since 2002. RHS head bolt kits include enough bolts and washers to completely bolt a pair of cylinder heads onto your block. Don’t waste time using OEM style torque-to-yield bolts. For leak free operation, RHS head bolts are the only way to go.